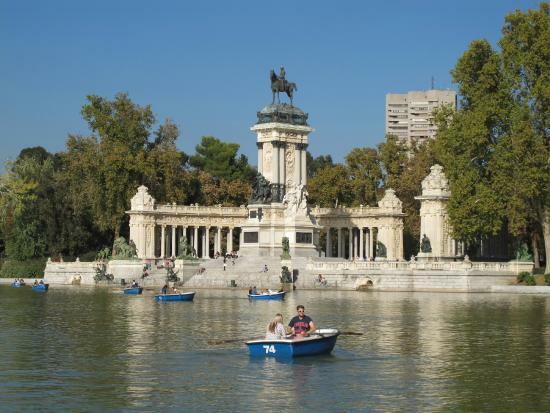 Madrid is a very family-friendly metropolitan city, offering plenty of activities and interesting places to explore for those traveling with kids of all ages. 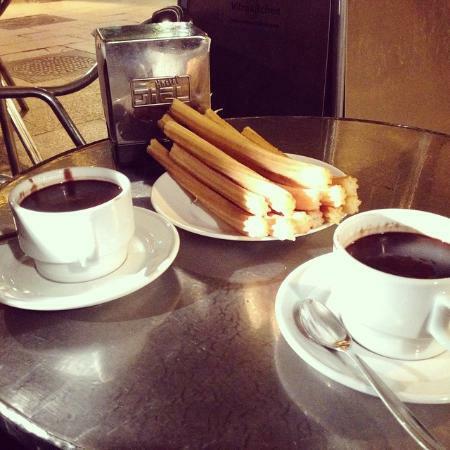 Follow my family vacation guide and experience the best Madrid has to offer. It is quite common to get a free tapa with every drink. 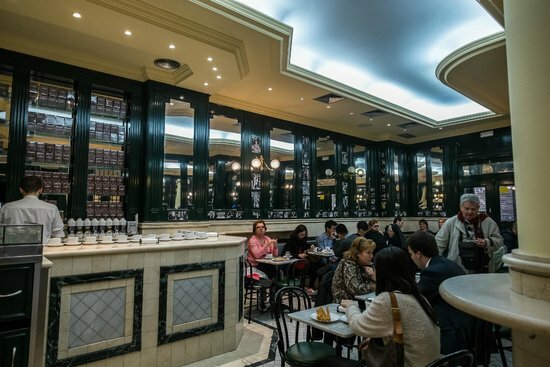 However, this is becoming less popular in Madrid, so check with the server before you order. Eating or drinking outside on a restaurant's terrace is usually 10% more expensive than dining inside. The easiest way around Madrid is by metro: everything is well connected and it's very cheap to use. Buy the T10 metro ticket, which will save you up to 50% on travel, or for children under 11, big discounts are offered on a 1-day ticket. 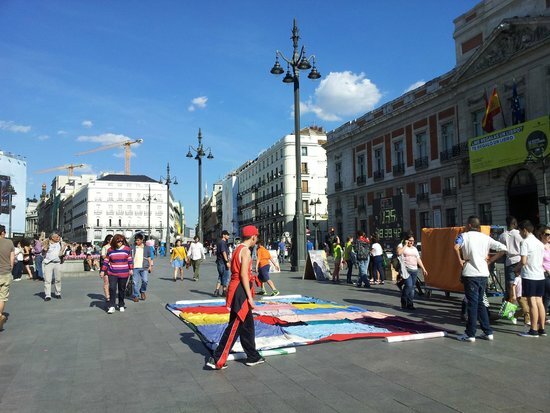 Madrid locals like to dress smartly; follow suit and you'll blend in nicely. Locals do not wear football shirts except on match days. 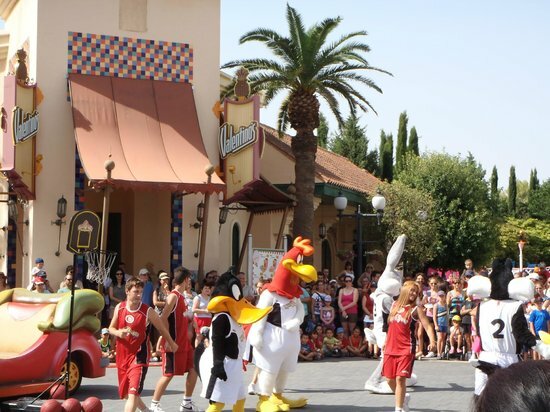 Roller coasters, live shows loaded with action, and endless options for wholesome family fun, The Warner Bros. Park (south of Madrid) offers the full adrenaline works for kids of all ages. 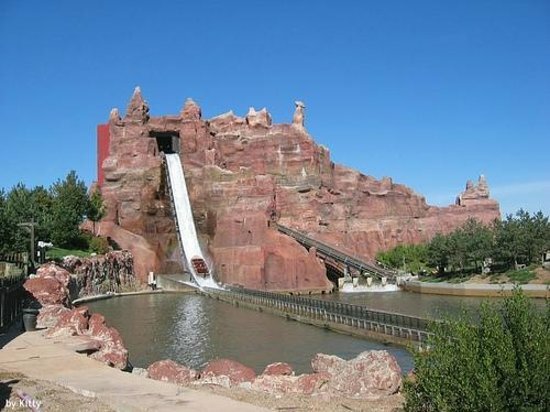 Prices may be high here, and some attractions may have seen better days, but for theme park lovers, this place ticks all the boxes. Buy tickets online in advance to avoid the entrance queues. Tickets for a fixed date may also be cheaper. If possible, go here on a weekday. 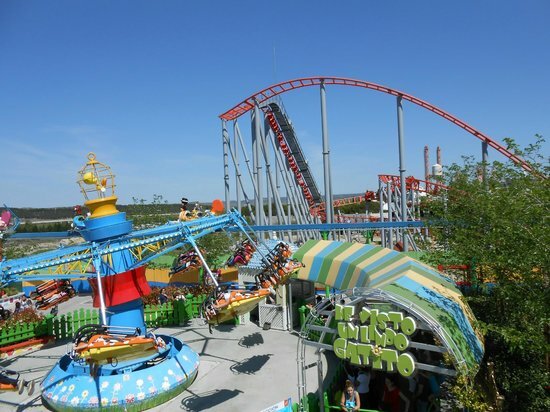 Weekends are usually more crowded, and the lines for rides can be endless. With plenty of different gardens to explore and endless space (118 hectares) in which to run around, relax with a picnic and play all manner of games, this city center park is a great spot to escape to. You can rent a boat and explore the small lake. Visit the "Palacio de Cristal" (Crystal Palace), an impressive building made of glass. Free puppet shows for children every Saturday and Sunday. Check the official website for more information. 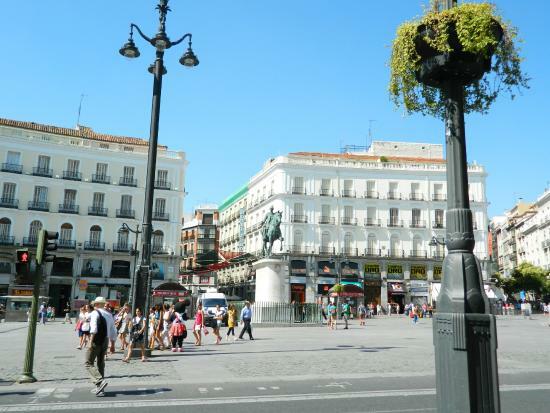 This square is the most famous and busiest place in the Spanish capital, and offers a constant stream of entertainment, whatever time you visit. 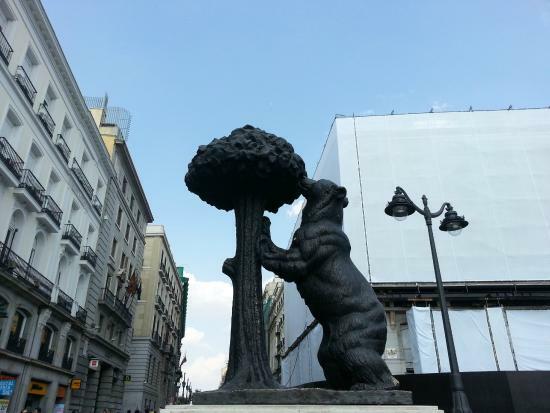 You will find street artists every few steps, plenty of shops nearby, great people-watching opportunities, and of course the famous statue and symbol of Madrid: the bear! Many shops and boutiques line the streets nearby if you feel like shopping, or need to pick up some family essentials. Restaurants in this area are obviously more pricey. I recommend heading a few blocks out to find smaller, more authentic Spanish tapas bars. One of the most famous clubs in the world! 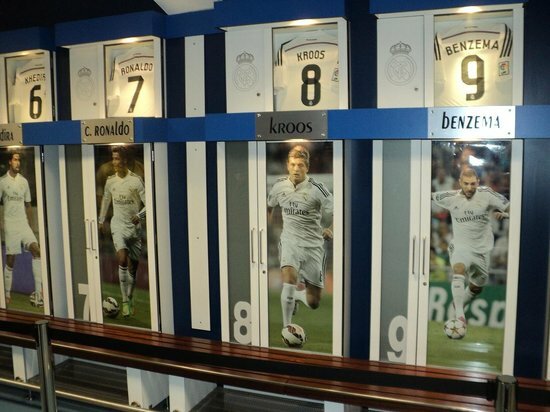 If your family is even slightly into football, then a visit to Santiago Bernabeu is a must. 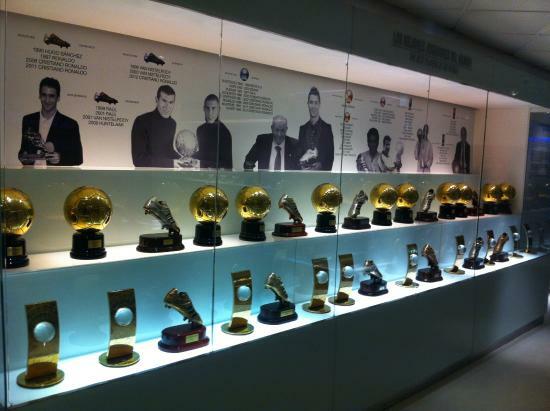 Explore the museum full of trophies, records, and memories from Real Madrid's long and successful history. 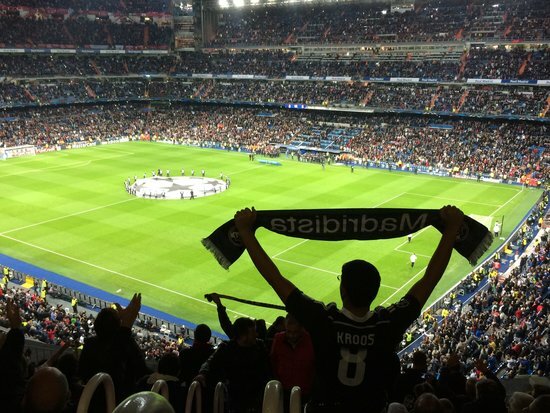 If you have the chance to watch a game, skip the stadium tour; depending on the match, the price is pretty much the same. A trip to Spain simply isn't complete without a beach experience, even in Madrid! While not a conventional sandy beach, the Madrid Rio (situated alongside the river Manzanares) offers similar types of activities. Here you can cool off, ride a bike, or simply relax. There is even a special children's area with slides, zip lines, and more. 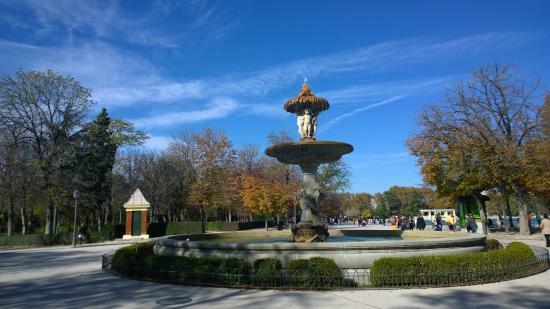 This park is located just 1.5km away from Puerta del Sol, the main square in the heart of Madrid. I highly recommend cycling here — it's the easiest way to get around and to explore the park fully. On the surface, this spot might seem a boring choice for children, but the Royal Palace never fails to delight friends with families that I take here. 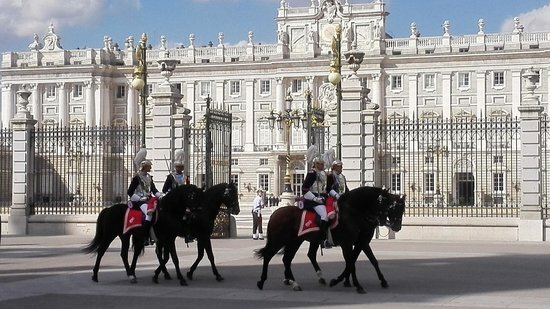 How often can you visit the home of the Spanish royal family? 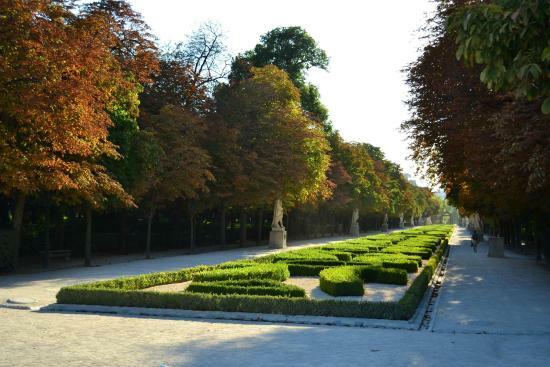 Even if you do not want to enter the Royal Palace or its museum, the surroundings and boulevard are a nice place for a walk. 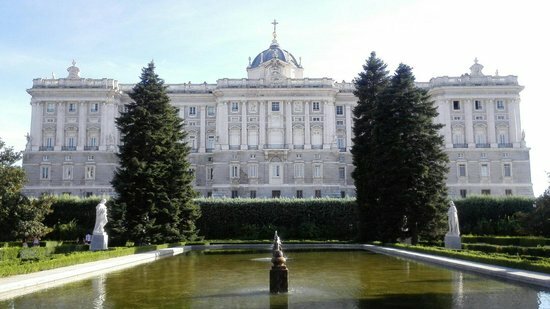 This palace is officially the home of the Spanish King's family, but it's only used for state ceremonies at the moment. 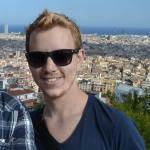 The guided tour costs just a little more than the regular entrance fee and takes around 45 minutes. 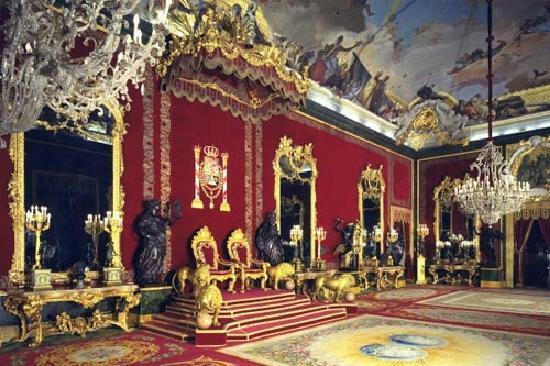 It gives you a deeper understanding of the palace and its history. 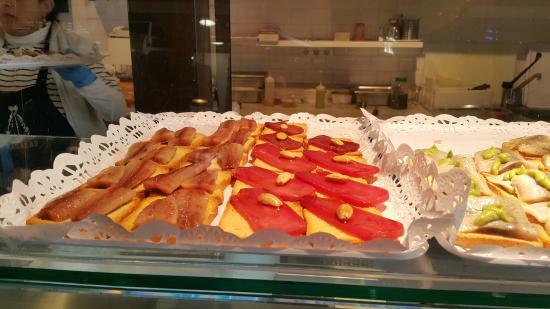 This is one of the best places to sample a traditional Spanish breakfast. Try the 'chocolate con churros' and see how your children's faces light up after sampling this tasty combination of Spanish-style donuts dipped in thick, warm chocolate. 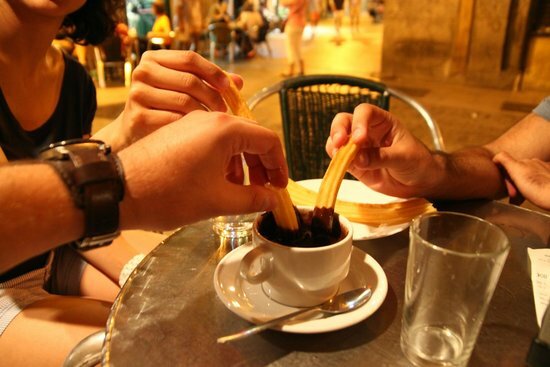 Churros and the accompanying chocolate are incredibly filling — you might want to share a portion. This is not just any market. 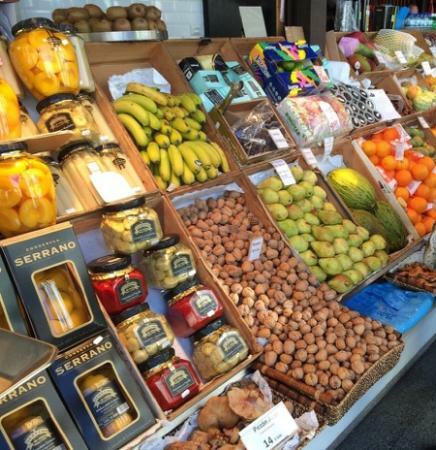 Here you can eat a wide range of authentic Spanish foods, all freshly prepared just for you and your family, plus the hundreds of other visitors hoping to enjoy this delicious gourmet experience. 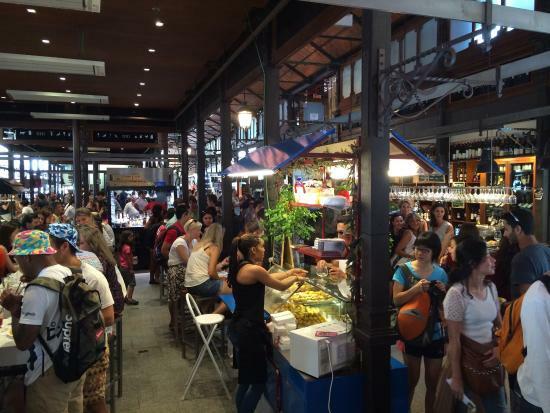 Try a variety of different tapas and small pintxos here, rather than one large dish. Ask for the price before sitting down and ordering something. Several small plates can soon add up.